Atlanta, Georgia's NORMA JEAN has released its explosive new single, "Forever Hurtling Towards Andromeda". The track is taken from the band's upcoming seventh full-length, "Polar Similar", due out September 9 via Solid State Records. "Forever Hurtling Towards Andromeda" features guest vocals from Sean Ingram of metalcore pioneers COALESCE, with a performance that perfectly complements the pummeling track. 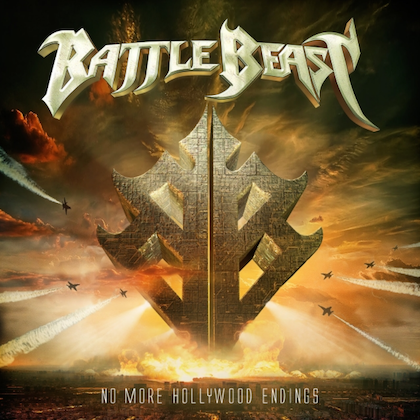 The song is one of the album's more chaotic tracks, a concise blast that still finds time for a haunting vocal passage amongst the massive riffs, and closes with Ingram's hostile appearance. 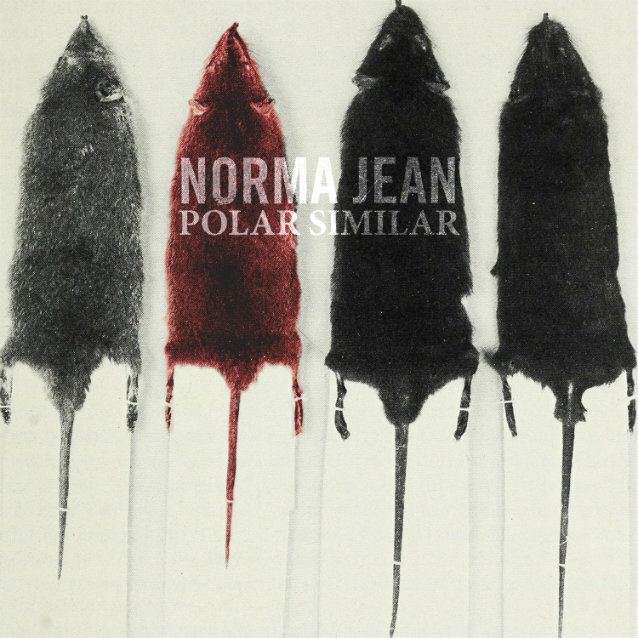 First and foremost, "Polar Similar" is a reminder that NORMA JEAN is anything but rudimentary. "Sonically, we hoped to open minds to something different," explains lead singer Cory Brandan. "It seems like the world has found the cookie cutter, microwaved form of everything, and we pushed ourselves really hard to be something else." Decisions like recording at Pachyderm Studio (the same studio where NIRVANA recorded their boundary-pushing classic "In Utero") in Minnesota proves it. Each morning the band walked from the cabin to the backyard studio, turned on "The Shining", Stanley Kubrick's isolation-themed thriller, and used the space's legendary acoustics to record audio that would end up so powerfully raw, it would need no added effects. 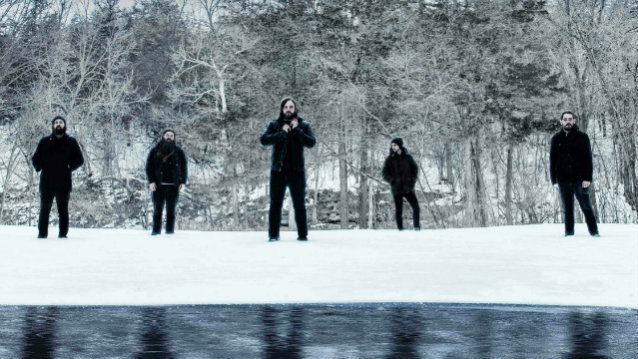 Using the haunting chill of winter woods, the eerie acoustics from an indoor pool, and the unrelenting drive to capture natural, the band stayed put until their record — a vulnerable, haunting accomplishment — was complete. The finished product stacks itself atop an already impressive catalog of releases that yells just as powerfully, just as distinctly, and just as as profoundly as the ones preceding it. "Polar Similar"'s lyrical themes, however, set it apart. Much of "Polar Similar" centers around abuse. 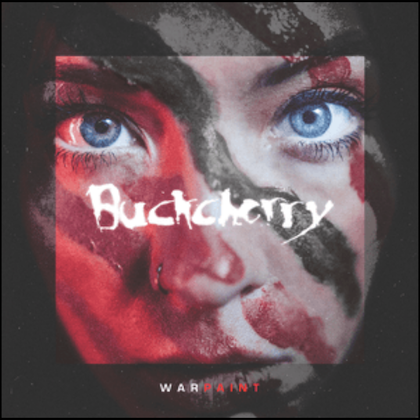 Inspired by a tumultuous relationship Brandan experienced many years ago, this album is his most unguarded. "As a man, it wasn't easy to face the reality of that abuse. Decades out of that relationship, I think it's important to reach out to listeners who feel like I did then, who feel alone or different — like this has only happened to them — because the facts are one in three women and one in four men will find themselves in abusive relationships in their lives," he explains. "It's not just physical abuse either — physical abuse is the product of an already abusive relationship. The record deals with all this in emotional detail." From the track "Everyone Talking Over Everyone Else", an anthem about clawing yourself out of the cave of abusive relationships, to the song "A Thousand Years A Minute", which looks inside self-harm, to "Reaction", a song dealing with the struggle to reach victims, "Polar Similar" exposes — honestly and powerfully — the varied perspectives of relational abuse. Although each of NORMA JEAN's albums are fastened together by unyielding talent and ingenuity, their seventh release does stand out in motive. "I hope fans can be reached through this," notes Brandan. "It's hard to know when you're in an abusive situation; the most important thing is to know what the signs of abuse are and to take action." The making of "Polar Similar" in a secluded studio in the woods, however haunting, became a sanctuary for a twenty year legacy — one with the ability to build such mammoth sound as to reach the ears of those who need to hear it most. Inspired by their isolated setting, NORMA JEAN made a powerful record to remind listeners that they aren't alone.